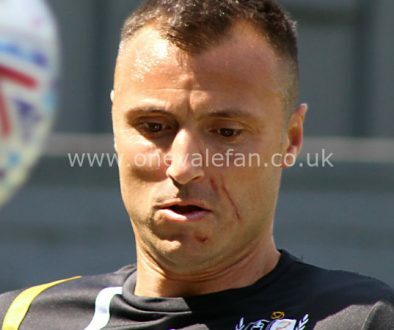 Port Vale midfielder Antony Kay has said the Valiants were lucky to get a point in Saturday’s 2-2 draw with Morecambe. 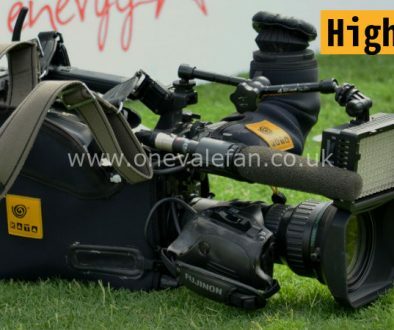 Vale were second-best for much of the game but equalised with two late goals. 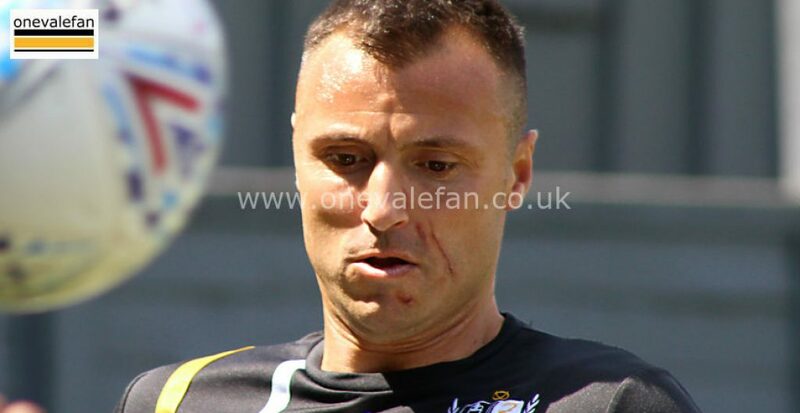 Kay told the official Port Vale website: “It was a crazy game to play in. In the first half we let ourselves down and in the second half we didn’t play as well as we should’ve done, so we’re lucky to come away with a point at the end of it. “At half-time we would’ve definitely taken a point, but the weather was awful and we didn’t play to the conditions today, so that was a major factor too. “We went in at the break and players had a lot to say, getting on at each other and having discussion. The gaffer came in and hammered us, deservedly so, and we needed a reaction.